SWERVE is more than fitness. SWERVE is a group studio for fitness, dance, yoga and meditation alongside a training gym. 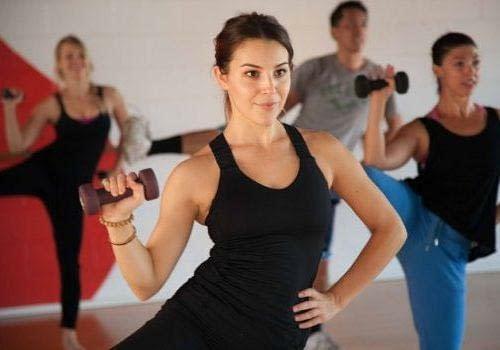 It was founded in 2001 by best friends and fitness experts, Gillian Marloth Clark and Teigh McDonough Gilson, as a workout home for everyday people who like to dance, move and be fit. In those days, SWERVE was a one-room studio and epicenter of the fitness craze, Yoga Booty Ballet ® the #1 selling workout DVD of its generation. Today, SWERVE and its clientele thrive! 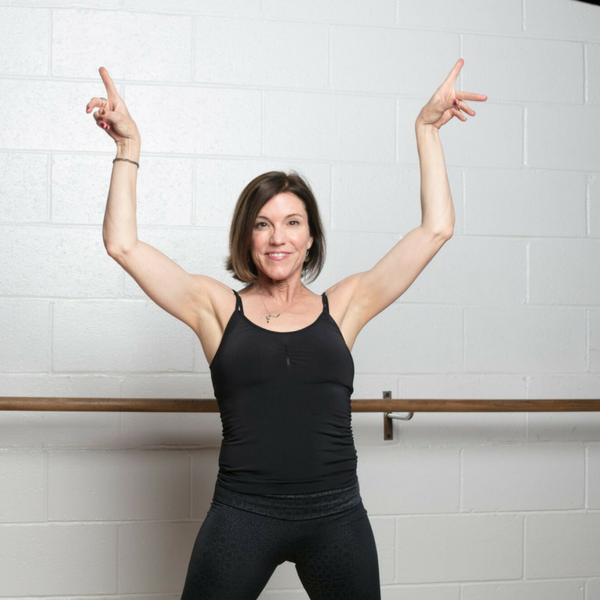 With 50+ classes each week, including H.I.I.T., dance, Pilates, weight training, and meditation, SWERVE is on the cutting edge of what’s new in fitness. The fully-equipped gym offers toys galore for your own self-guided workout or motivating and creative private sessions with expert trainers for personalized programs designed to achieve your goals. SWERVE is a center, where physical activity is the modality for living a healthier, happier, more connected life, facilitated by an expert staff of unique individuals, who are encouraged to develop and share their own fields of expertise, unique styles of instruction and quirky personalities. SWERVE offers personality and belonging. We welcome you and yours to join our community of the heart.